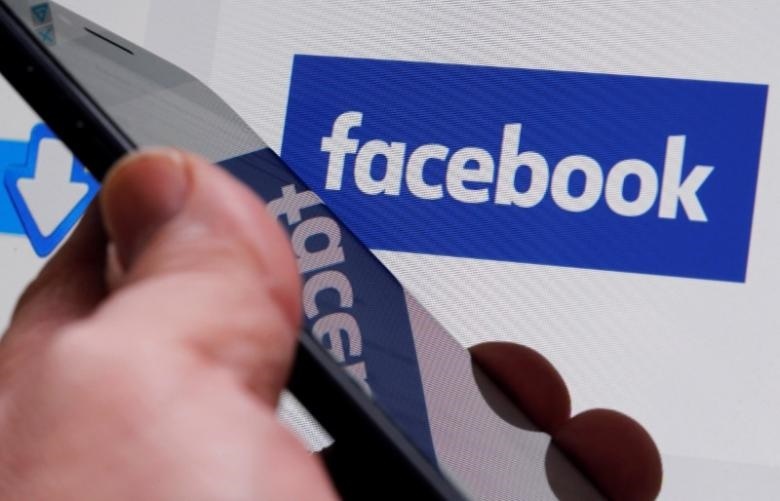 U.S. social media giant, Facebook will roll out new measures to increase transparency of political ads on its platform. When clicking on the disclosure, users will be able to find out more about the advertisers, Rob Goldman, Facebook’s vice president in charge of ad products, wrote a blog on Friday. Facebook said, all advertisements, no matter whether they are political or not, will be associated with a page as part of the ad creation process. The social media giant said users can click “View Ads” and see all of the paid ones, no matter whether they are the intended target audience for the ads. “Transparency helps everyone, especially for political watchdog groups and reporters, keep advertisers accountable for who they say they are and what they say to different groups,” Goldman wrote. The company will start the test in Canada in November and roll it out in the U.S. by next summer, ahead of the U.S. midterm elections in November, he said. He adds that the measures will take effect in all other countries around the same time. The move came days before Facebook, along with its rivals Google and Twitter, was scheduled to testify in a Congress hearing on Wednesday over how their platforms were allegedly used by Russia or other foreign groups in the 2016 U.S. presidential election campaign.